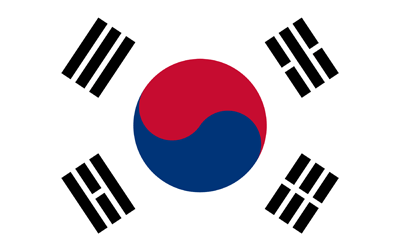 As of the end of 2011, Red Bull employed 8,294 people in 164 countries. A total of 4.631 billion cans of Red Bull were sold worldwide in 2011. Denmark, Norway, & France have banned the sale of Red Bull. 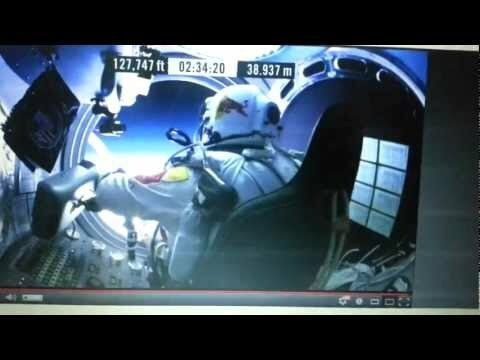 Guerrilla PR 101: Today, PR online masters Red Bull today sent jumper Felix Baumgartner into the record books as the man to fly the fastest 800+mph and fall the farthest (24+miles), all in under 10 minutes. 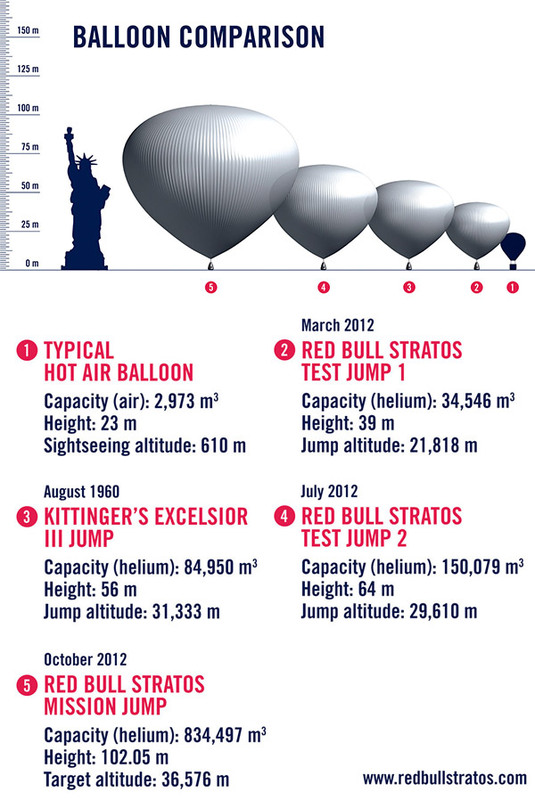 Blending the magic and mystery of space, along with real scientific value and real danger, #LiveJump #Stratos blew away the Red Bull’s previous high mark of guerrilla PR with 235,000 Twitter followers and 140,000 Facebook users. The bullish energy drink company previously logged 17,000 Twitter followers for its BC One competition. BC One still holds the Red Bull record of 74,000 monthly Google searches against 27,000 for Stratos, but give Felix’s scientific, ‘er publicity stunt, ‘er death defying circus act time and it may yet drive more web traffic. Red Bull’s YouTube channel has logged over 300 million views from it’s many campaigns. 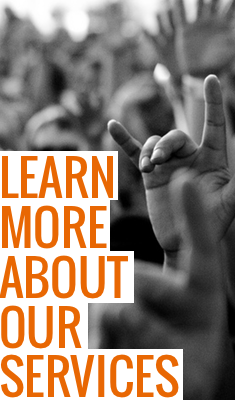 No doubt about it, classroom public relations and marketing discussion and case studies will include Red Bull as the masters of EXTREME guerrilla PR–NO Bull! These Media Relations poster children are taking Social Media PR and Reputation Management PR to the extreme when brave, and maybe a little crazy, Felix Baumgartner takes a supersonic free-fall from 120,000 ft as the “ultimate scientific experiment in a near-space environment.” I mean even the location is cool for weird space stuff–Roswell, NM. My late USN retired pilot father broke the sound barrier in the 50’s in the safety of a jet. I think he would be watching today if he were here–maybe he is. Never having sampled Red Bull or other extreme caffeine energy drinks, I can’t speak to the product quality, although I’m aware excessive use can be addictive. 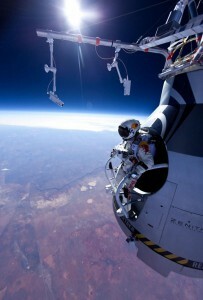 What I can say as a Public Relations craftsman is Red Bull “owns” a hall o f fame space for PR EXTREME! 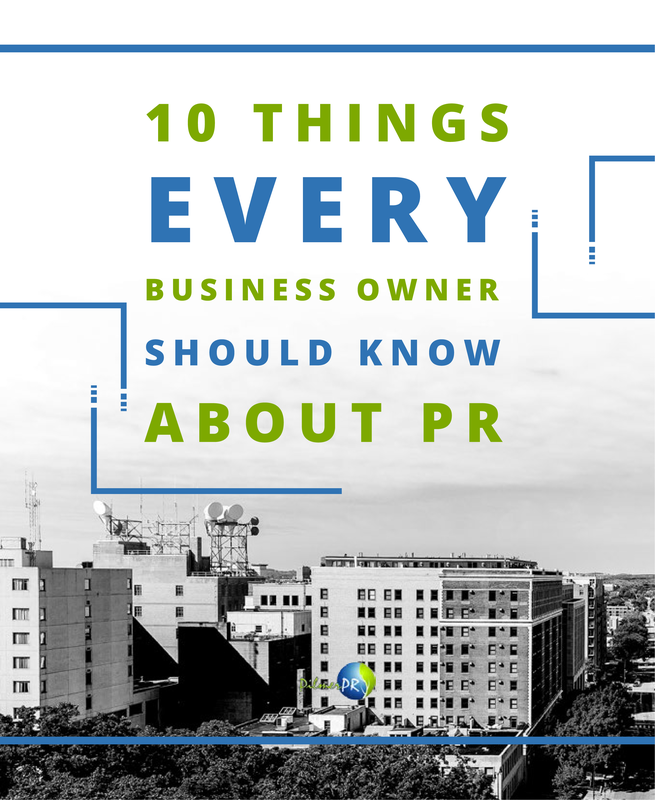 This campaign blows the top off Media Relations in all of its forms. This Guerilla PR & Marketing show would make Evil Knievel proud. Fox News says they hope to cover the event live. It’s all over the place!!! I’ve got to believe the public relations team over at Red Bull is having a blast. Hopefully, they will not have to use their Crisis Communications plan after Felix intersects with mother Earth today. You can rest assured launch delays and waves of social media buzz will build to the ultimate “jump.” Is that a Van Halen song I feel coming on? Small upstart entrepreneurial companies reap the greatest rewards for guerrilla marketing and public relations such as this. Advertizing benefits the well established name, like COKE. But, small startups have to grab headlines a different way, a more creative way. In the case of Red Bull, their strategy is to “own” “extreme” stuff, especially sporting events. How do you think Red Bull is doing on the guerrilla PR meter? 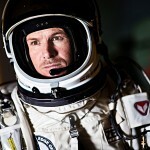 Stratos Eclipses Red Bull BC One!